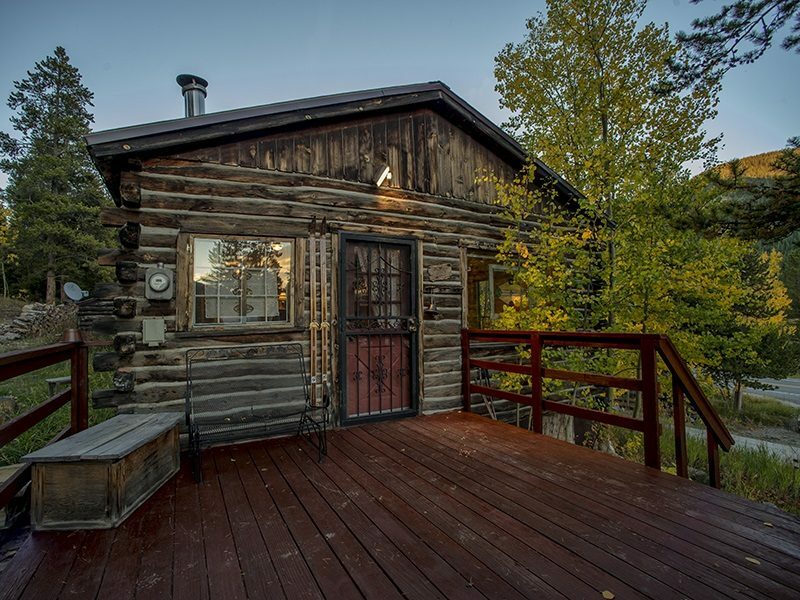 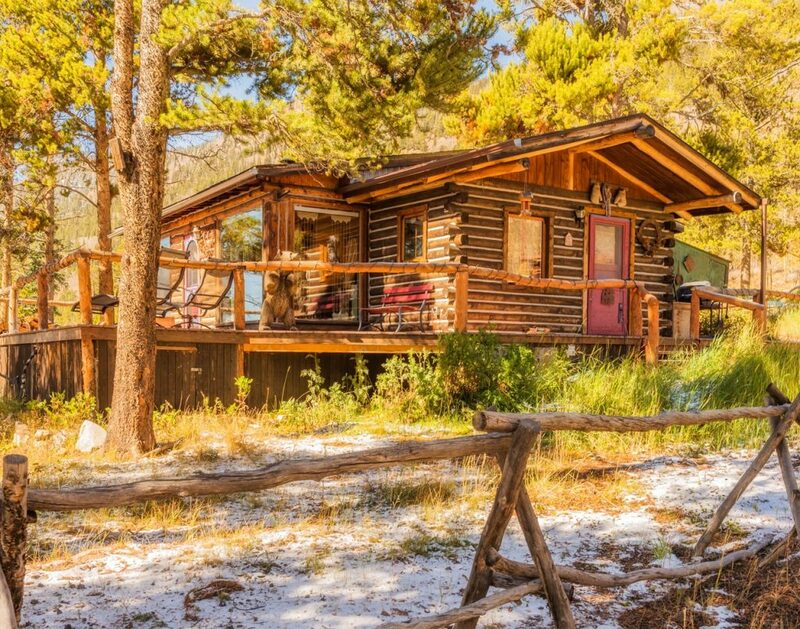 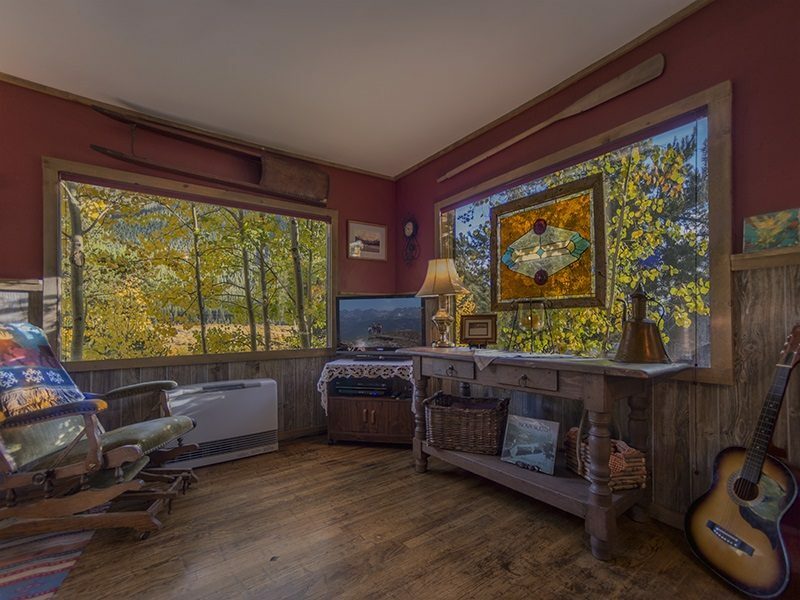 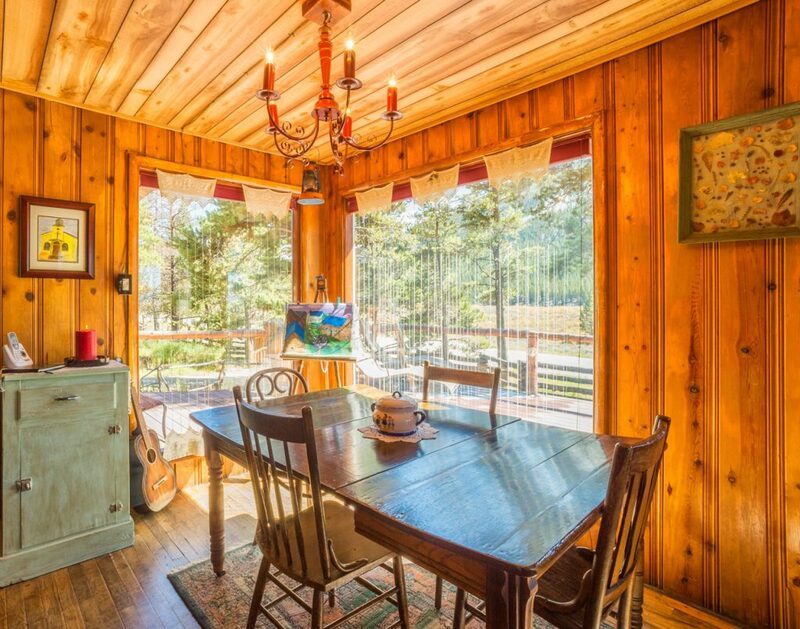 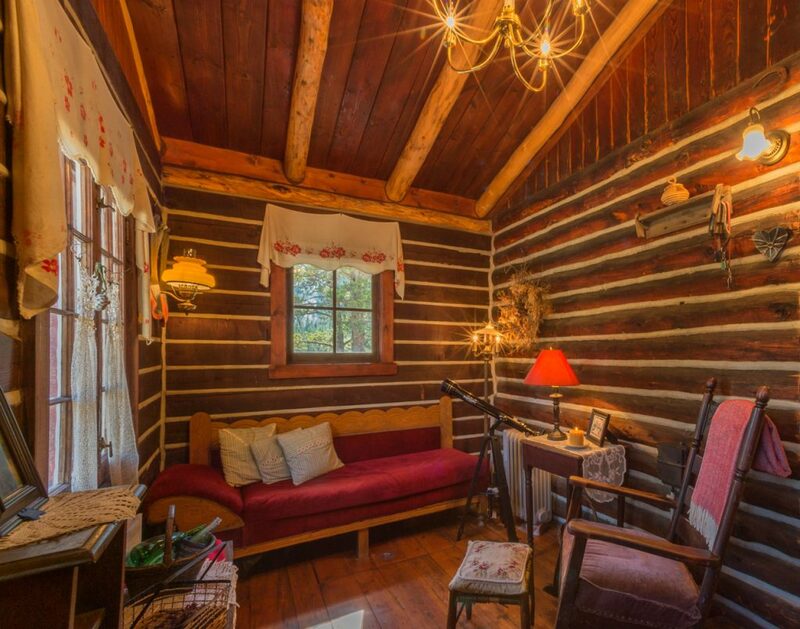 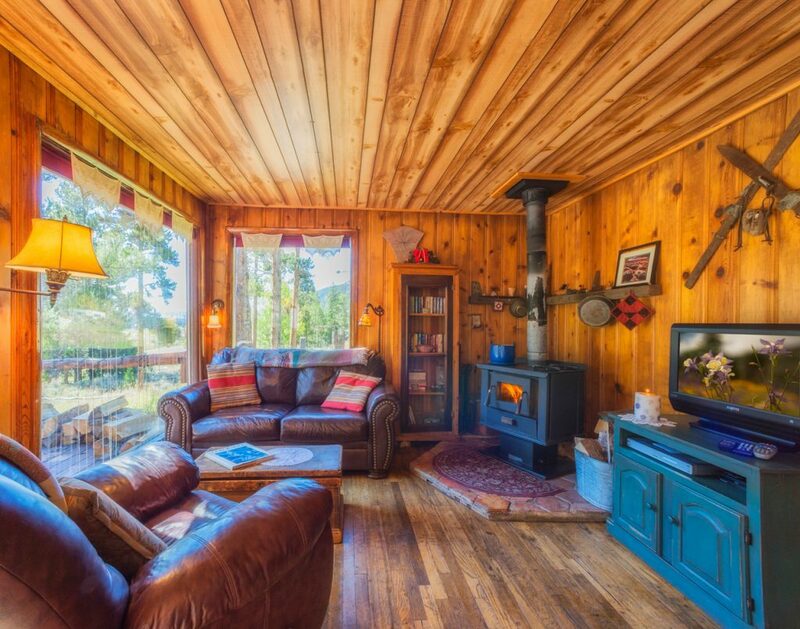 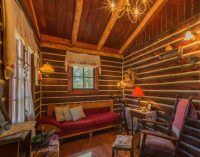 Four cozy antique-filled non-smoking cabins that sleep two to four guests. 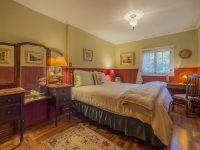 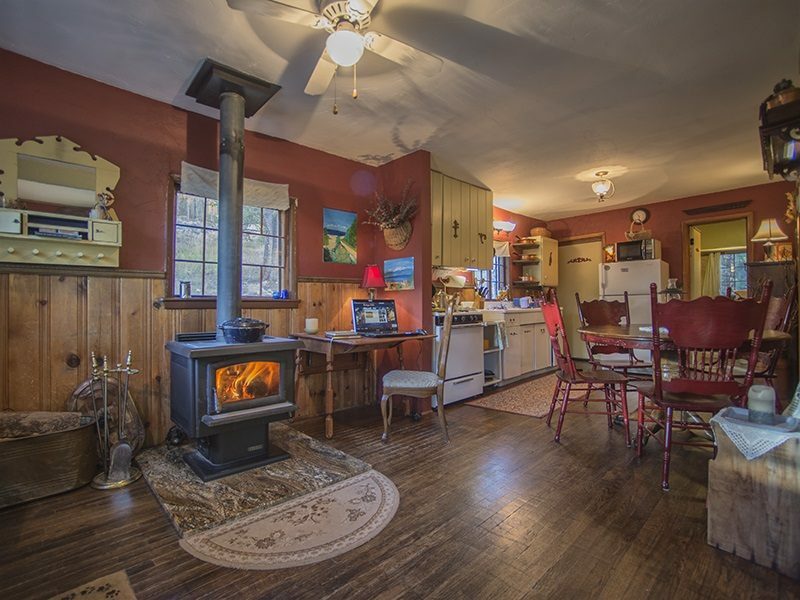 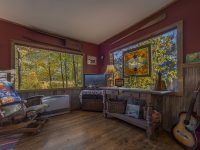 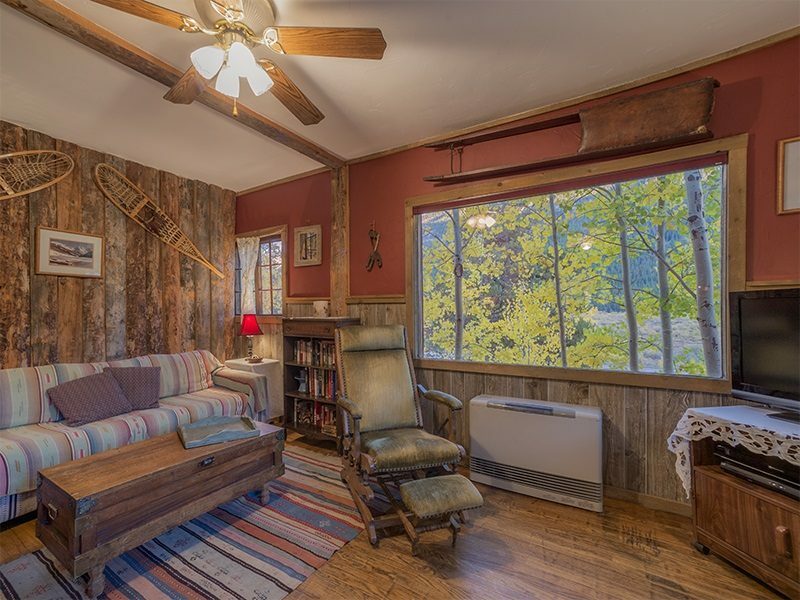 Each comes with full kitchens, Wi-Fi, wood stoves, warmth, and charm. 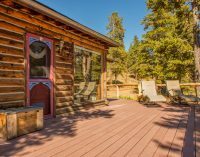 Buckeye’s Cabins are located near major ski resorts, stellar biking, and many other recreational opportunities, such as fishing, hiking, boating, cross-country skiing, and more. 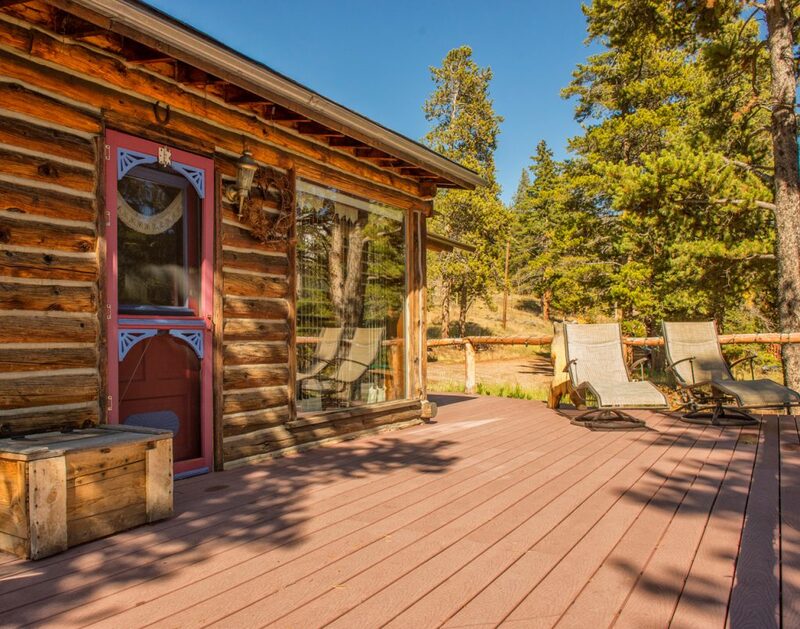 From each porch, guests bask under the bright blue sky while admiring Mount Elbert, Colorado’s highest peak. Views of beaver ponds, aspen groves, and the Arkansas River complement the rest of the Sawatch Range. 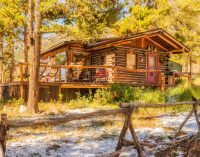 For visitors traveling with larger parties, these Old Taylor Ranch cabins are 30 yards apart, making an ideal setting for small groups. 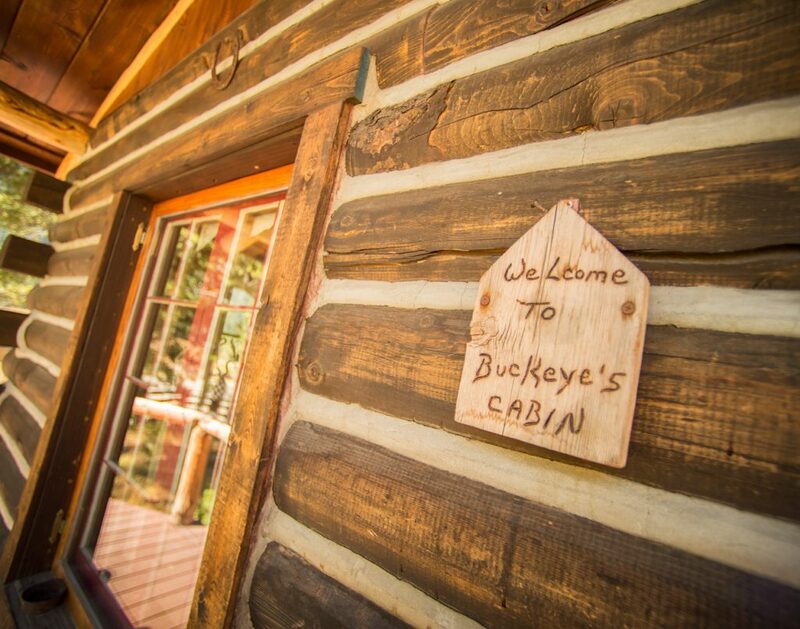 Book two cabins or book them all and create memories to last a lifetime.